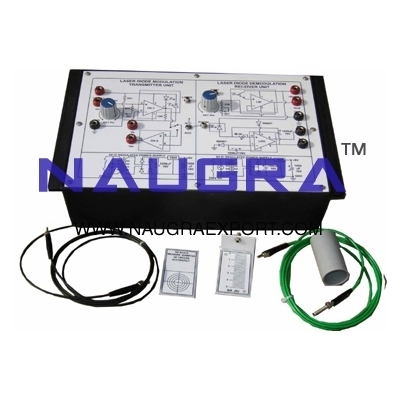 NaugraLabEquipments is the name synonymous with the best vocational training lab equipments manufacturers, suppliers and exporters company in India. We are exporting high quality vocational training lab instruments around all over the world at very competitive prices. 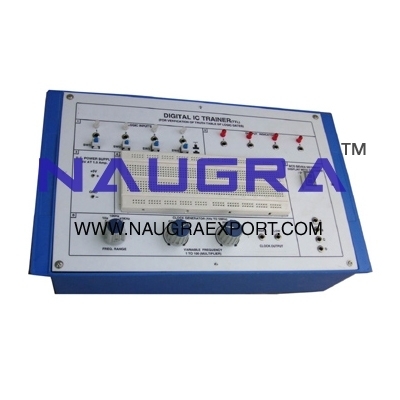 We have huge range of vocational training laboratory equipments that are used in educational institutions, government organizations, research centers etc. 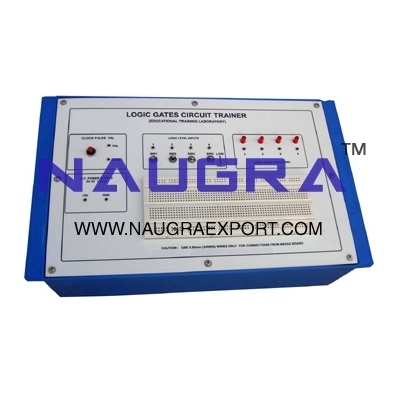 Our most demanded vocational training lab instruments are logic gates circuit trainer, digital ic trainer, laser fibre optic trainer etc.